Laos benefits from cancer vaccine Jump to media player Cervical cancer is the second most common cancer in women worldwide, almost all cases are caused by the human papillomavirus - or HPV. 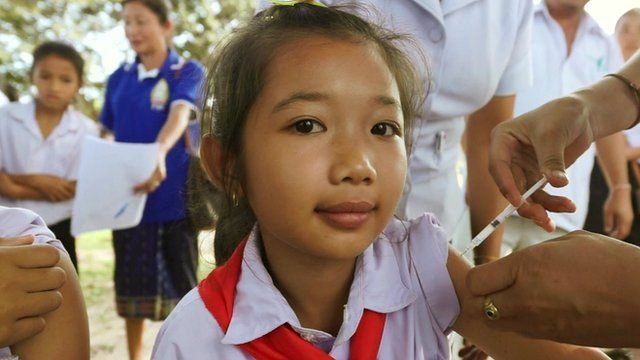 Laos in South East Asia is one of the first developing nations to benefit from a new vaccination programme. 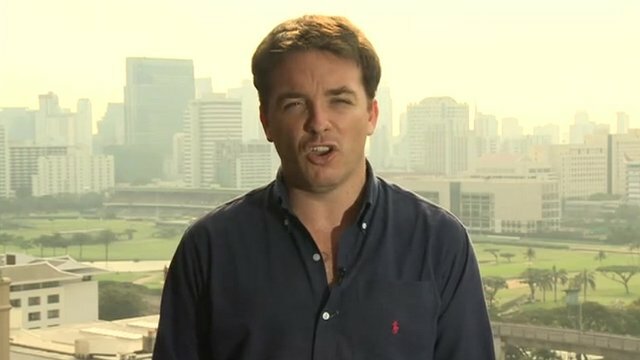 Laos eyes benefits of WTO membership Jump to media player Laos is set to formally join the World Trade Organisation on Saturday after a 15-year effort to become a part of the group. 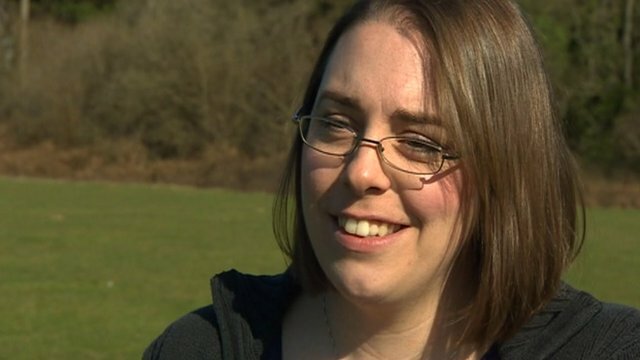 Launch of cervical cancer group Jump to media player A 30-year-old mother from Southampton who overcame cervical cancer sets up a group to help other women with the disease. Young girls in Laos, South East Asia, are among the first in the developing world to benefit from a vaccine which can help prevent cervical cancer. The human papillomavirus (HPV) is the most common cause of the cancer which kills thousands of women around the world every year, with 85% of those deaths happening in poorer countries.